The decision to go with hardwood for your floors is a choice that people do not usually make lightly. Of course, with any flooring choice, there is a great deal of research that goes into the purchase. 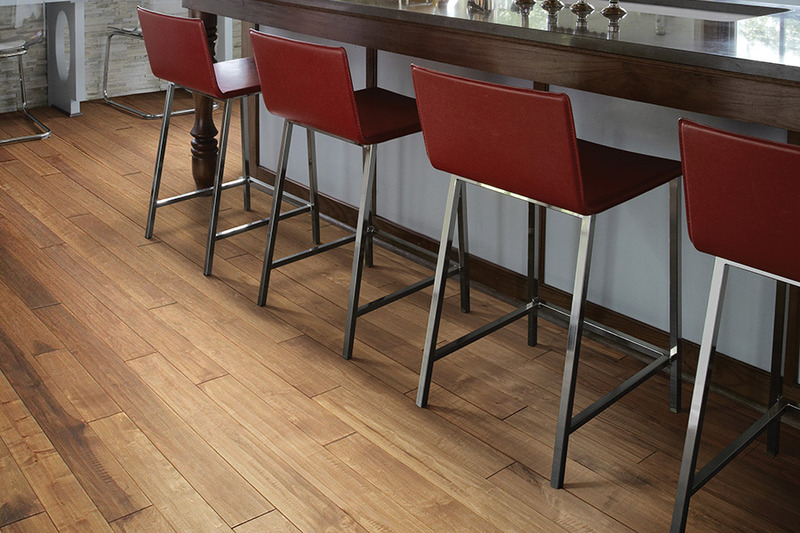 With hardwood, however, not only is it a long-term choice, it is one that comes with some commitment as well. 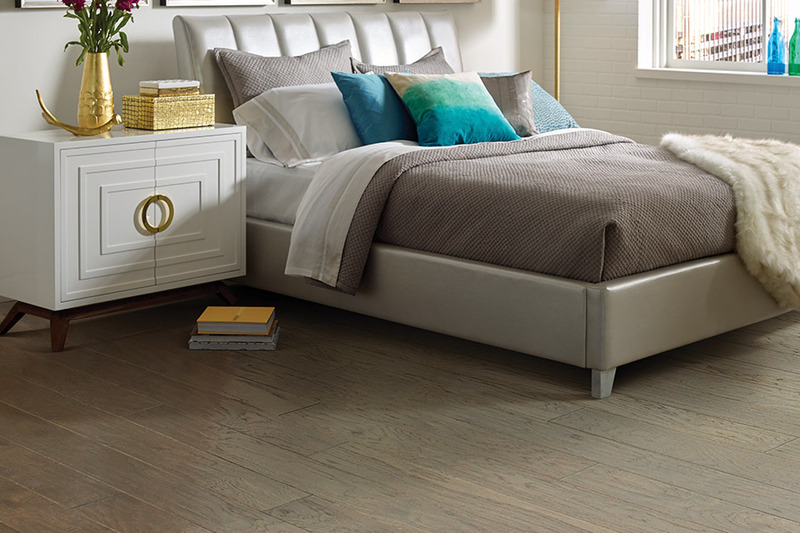 Wood floors give any home an air of elegance, it’s durable and it suits nearly any décor. The benefits quickly stack up in comparison to other floor choices, so it’s easy to see why so many people choose it over everything else. Let’s look at a few of them now. 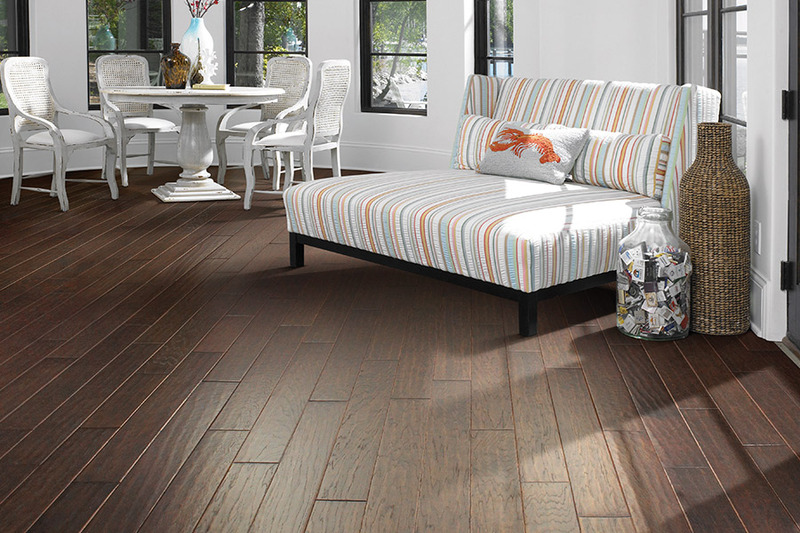 One of the things that stands outmost about hardwood is the incredible lifespan that it has. That lifespan is made even longer when it is properly cleaned and maintained. You can also choose to have a protective coating applied as a top layer that will help to protect against scuffs, stains, scratches and spills. Wood floors can also be refinished several times over the years. The refinishing process can be time consuming, and takes some preparation, but when you see the result, you will know it was worth it. Refinishing gives you a nearly like new finish once again, with many years of life ahead before the need for another refinishing. If you’re looking for a floor choice for your basement, this is definitely not the best type to choose. In fact, it shouldn’t be placed in basements at all. Due to the way it reacts to moisture and temperature changes, in a basement setting it would surely warp, bow up or even crack and split. 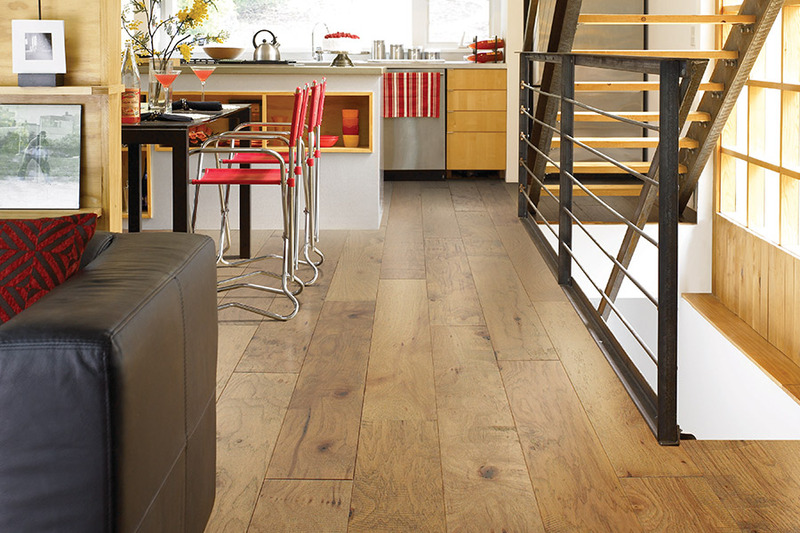 Engineered woods, on the other hand, make a great choice for basements. 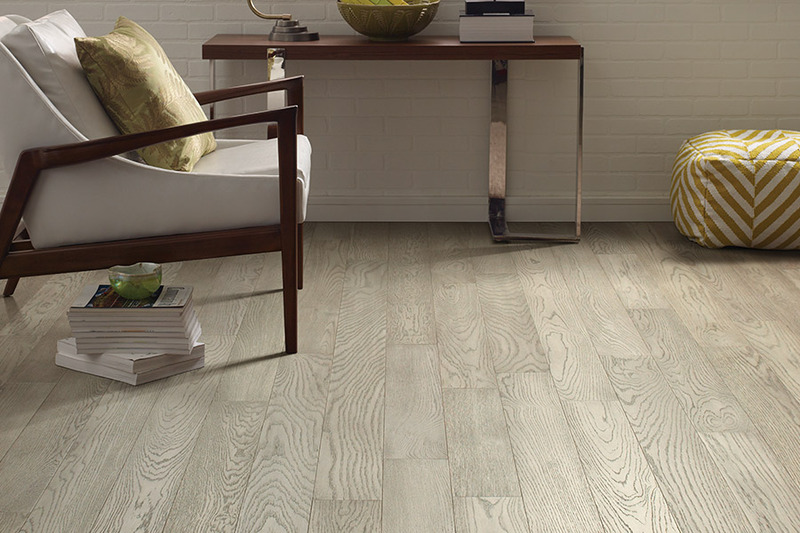 You can even choose the same species of the flooring that you have throughout the rest of your home, if you’re looking for continuity. Engineered floors are still made of real woods, but only the top layer, which means they can take a lot more environmental changes than solid woods can. FloorMax Direct stands ready to help their customers find the perfect flooring for their homes. Our showroom is located in Dalton, GA and we service Dalton as well as the surrounding areas. We’d love to help you as well, and invite you to visit us at your convenience. 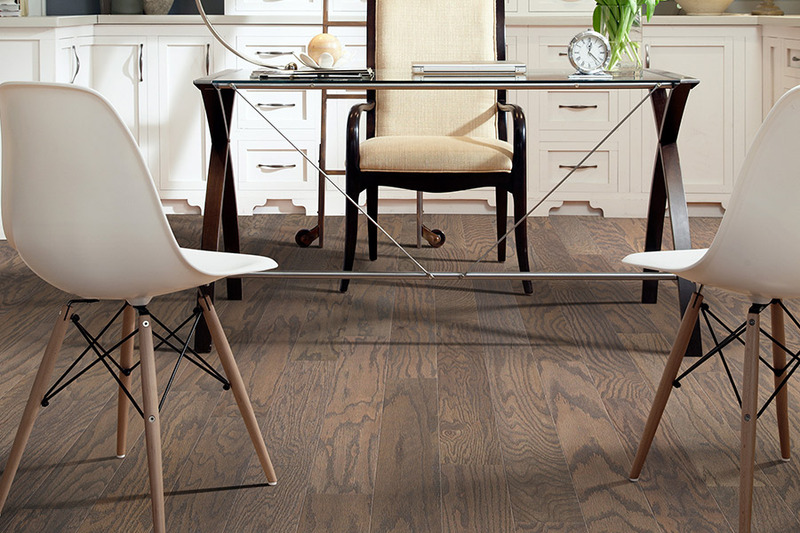 One of our flooring professionals will be ready to show you our full line of hardwood flooring.